Dave passed away February 6, 2019 at the Fort MacLeod Hospital after a lengthy illness.He was born September 28, 1940 in North Vancouver. He spent his early years on Vancouver Island and later moved to Alberta. 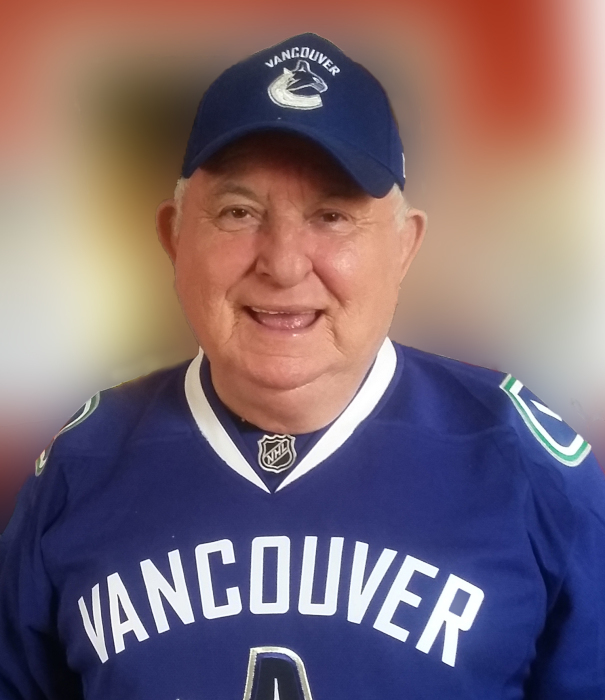 Dave’s happiest time, was when he was accepted as a member of the Squamish Nation in 2013, and learned about his heritage.Dave and his wife Gro owned and operated Past Treasures in Fort MacLeod, he was a past president of the Duncan Eagles and a volunteer in Granum, AB. He was predeceased by his; first wife Rose, sister Winifred and brother William. Dave is survived by his wife Gro, sister Melonie, brother Stephen, 4 stepchildren and 2 grandchildren and many nieces and nephews. On February 23, 2019, a Private Celebration of Dave’s life will be held on Vancouver Island.